With the release of Logan, we have officially reached the end of Hugh Jackman’s era as Wolverine. A character who has been a part of the X-Men world since its inception. 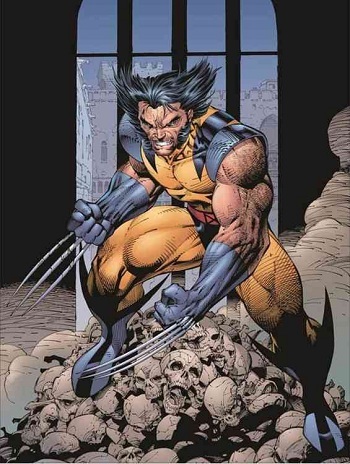 But with Jackman’s retirement, the question of Wolverine still being featured in the X-Men franchise has been a huge speculation in every fan’s mind. Fox has, after all, re-cast other characters with new actors when the franchise was given a soft reboot. 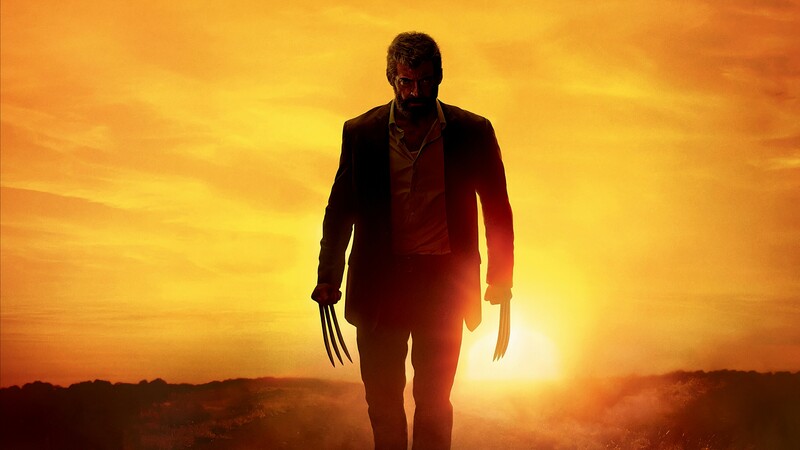 It is doubtful that one of Fox’s most popular characters disappear into the dust along with Jackman, that would be like sprinkling salt into an open wound or vice versa. X-Men is already set for a new film with Supernova which would concentrate on the Dark phoenix comic books. With Jean Grey being the focus, will a new Wolverine also be in place to woo the young Jean? The comic books had seen the two have a tumultuous will they/won’t they relationship for the length of the comic series. The decision might feel a bit too early right now, given that fans still cannot escape or envision any other actor but Jackman to play their beloved X-Men. 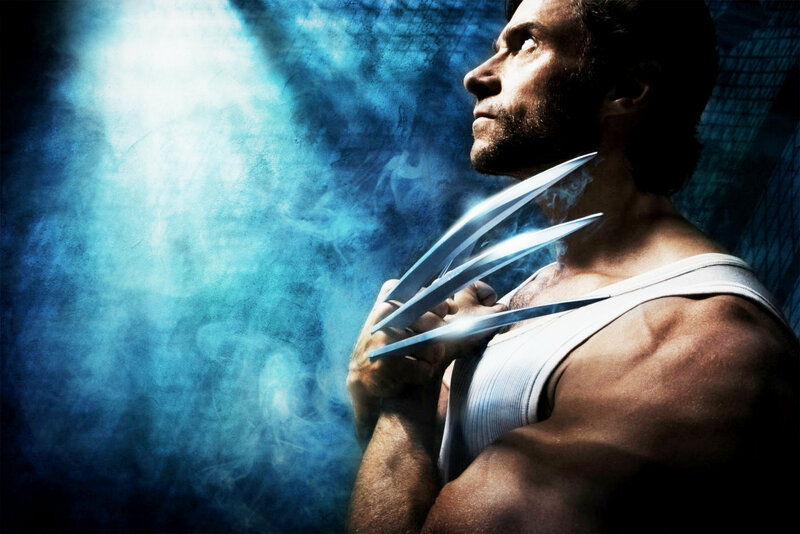 Hugh Jackman’s legacy is indeed a huge gap to fill, but other superheroes such as Batman and even Spider-Man have survived an actor’s recast. Whatever the decision or outcome is, it would hopefully not tarnish Jackman’s legacy.